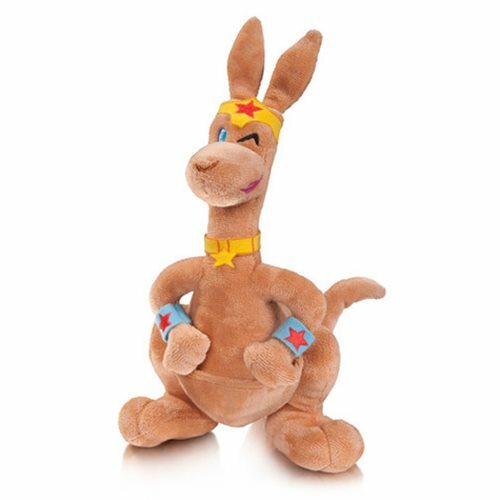 From the island of Themyscira, this adorable kangaroo jumps into your awaiting arms! This DC Comics Super-Pets Jumpa Plush stands about 14-inches tall. Ages 14 and up.